On the ground or in the air we pride ourselves in delivering quality content. If you are looking for high quality professional aerial video or photography services for your next project, Skye Studios is here for you. Fill out our contact form below to get started. We are FAA licensed drone operators. 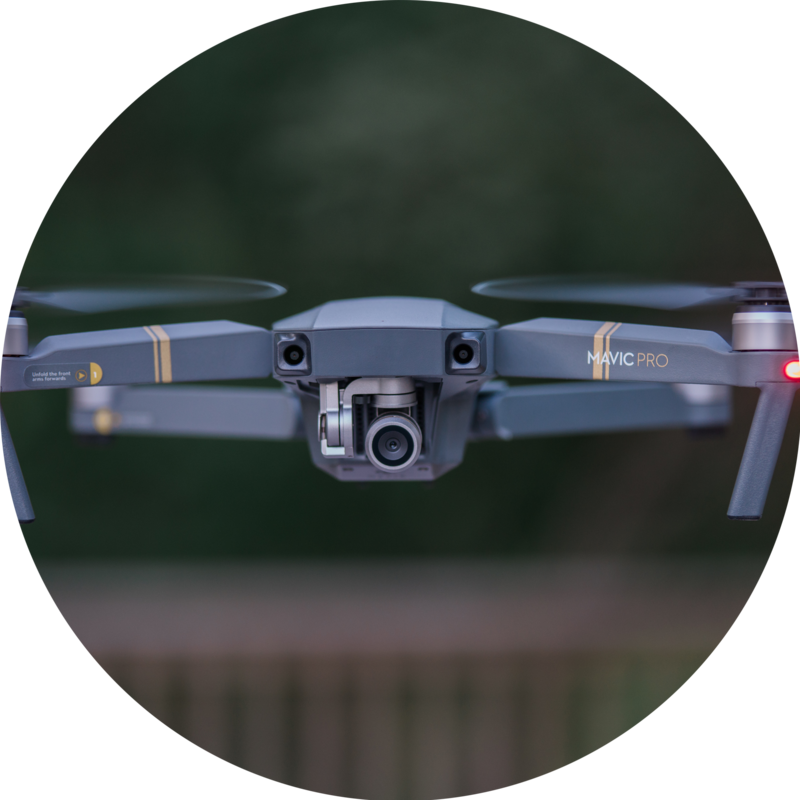 Whether it’s for real estate, website content, or for a feature film you can rest assured that we’ll capture the perfect drone video/ photography for your next project. WE TAKE CINEMATOGRAPHY TO ANOTHER LEVEL. Tell your story with dramatic photos and videos. Skye Studios is an FAA certified aerial video and photography production company based in Nashville, Tennessee. 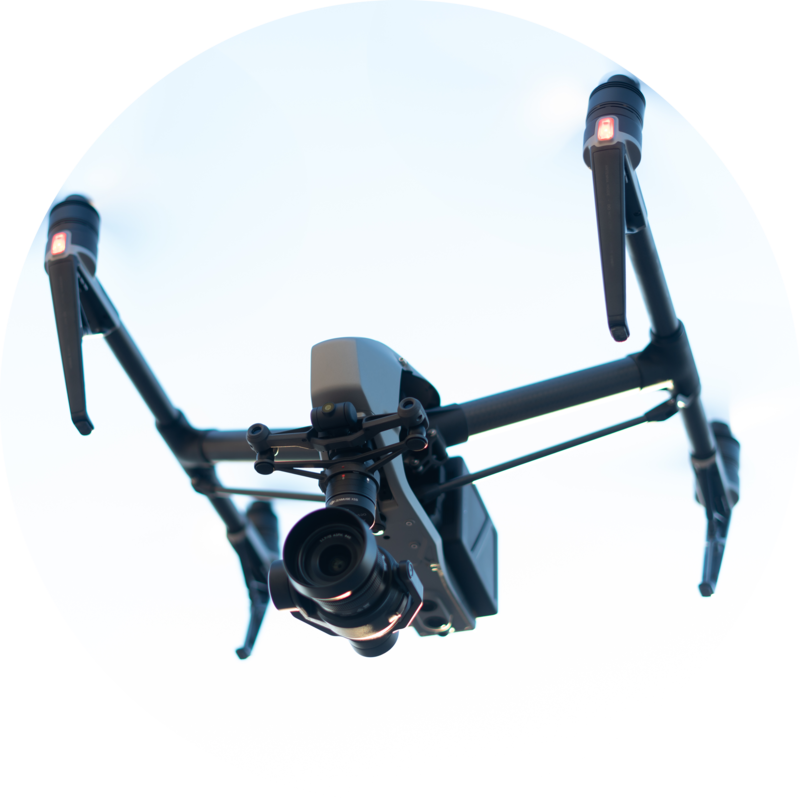 Using the latest UAS (Unmanned Aerial Systems) technology equipped with high-definition cameras, we give your aerial projects the creative edge you need to stand out. You Dreamed it. Let us bring it to life! We provide drone photography and videography services nationwide. We are expert drone operators and are ready to take on any project you send our way. We offer flexibility to adapt our services for any project and provide a simple solution for getting quality results. Contact us today and let us bring your vision to life in three quick steps. Describe your project and tell us what kind of footage or photos you want to be captured. After confirming the project details, we’ll send a pilot on site to your specified location. We will share your drone photos and videos with you and make them available to download via Dropbox or Google Drive within 48-72 hours.